Paragon Risk Management are longtime clients. Based in Sydney, they offer highly professional security management services for Australian businesses. 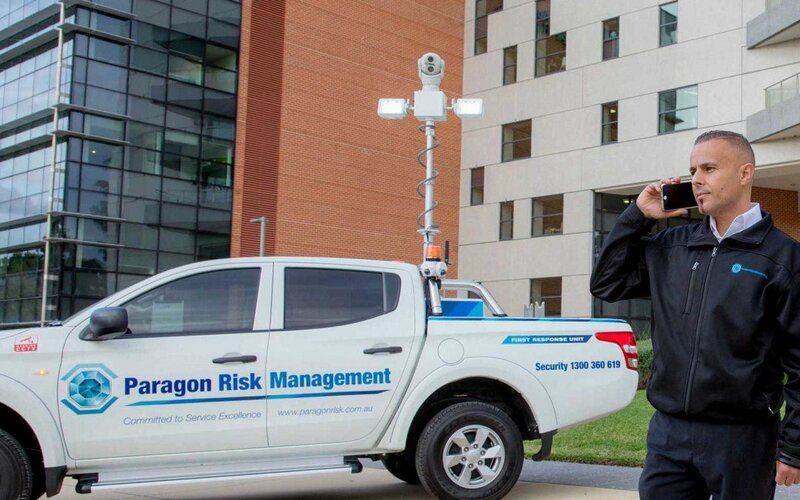 Paragon’s services include providing security guards, patrols and event management. They also distribute a range of innovative mobile CCTV security systems, among the best of their kind in Australia, such as the Cube-Cam. Wide Open started working with Paragon several years ago, after we were invited to propose an update/expansion of their website. They were so pleased with the result we’ve continued to work with them ever since. In the past we’ve provided a range of other services for Paragon including videos, mobile applications and vehicle signage and branding. For more information about how we can help your business, including case studies of our clients, visit our homepage. You can also check out our Social Media and SEO package or give us a call on (02) 9151 4736.